Rosters shift with Men's Eagles out for June series. 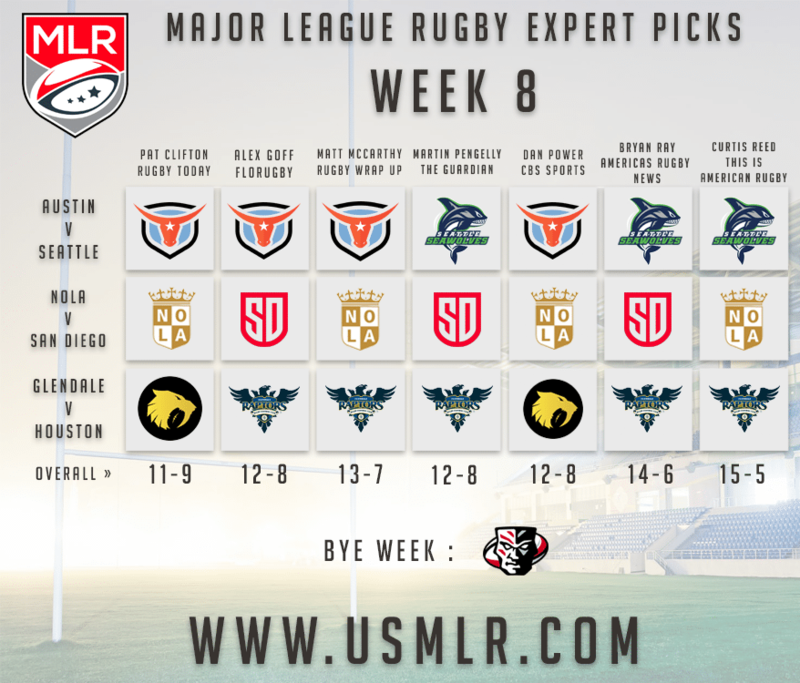 Though a few players will be absent this week with the Men's Eagles staring their June tour in Denver and Houston, MLR carries on into Week 8 and some top match-ups headline a jam packed rugby weekend. Austin will host Seattle as they post up for a third straight home game, while Houston visits Glendale ahead of the Eagles match with Russia, and San Diego travels to NOLA for the CBS Sports Game of the Week. 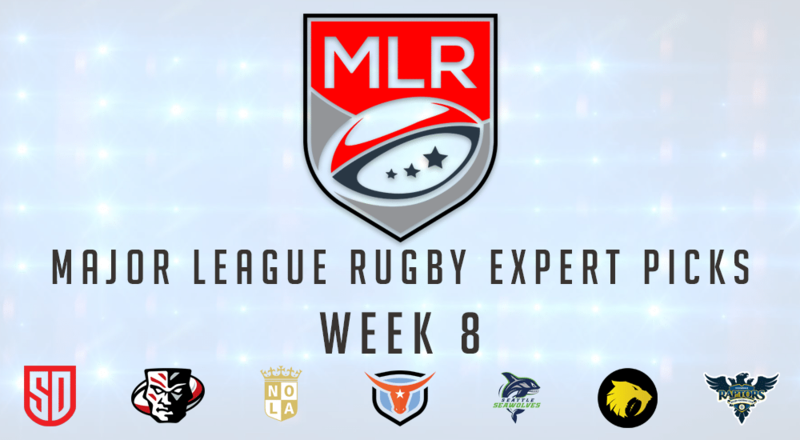 Who do you have on top this week?